DataBroker DAO is the first marketplace to sell & buy sensor data. 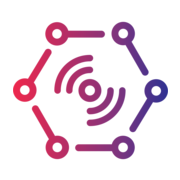 As a decentralised marketplace for IoT sensor data using Blockchain technology, Databroker DAO enables sensor owners to turn generated data into revenue streams. This will open up a wealth of opportunities for various industries. Data will be used and become more effective.